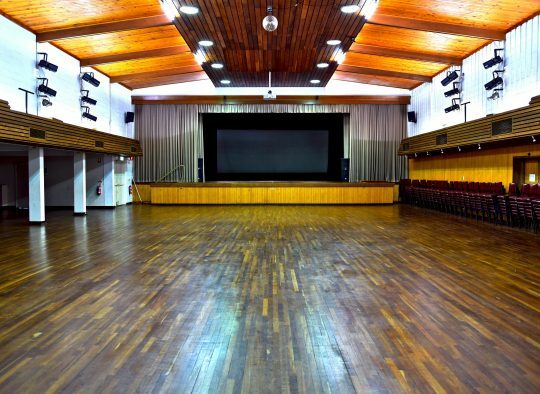 The Latvian Hall or TALAVA, meaning the old mountain castle, was established in 1966 and has earned itself the reputation of being a well-known venue in Adelaide for numerous and varied functions. 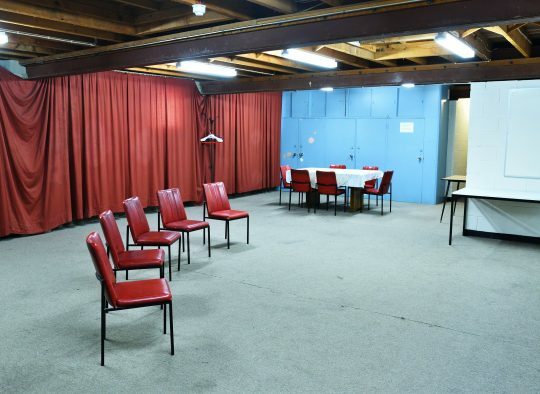 It is conveniently located on the perimeter of the city at Wayville and offers a venue suitable for performances, quiz nights, seminars, trade exhibitions, conventions, functions and other events. 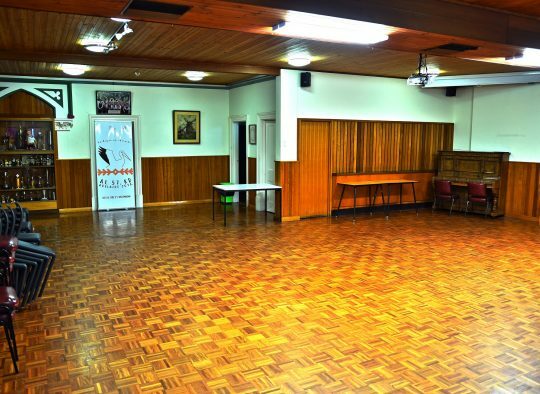 The air-conditioned Latvian Community Centre has much to offer and is available for hire 7 days a week. It is conveniently located in close proximity to the Central Business District of Adelaide, with buses and trams running close by. 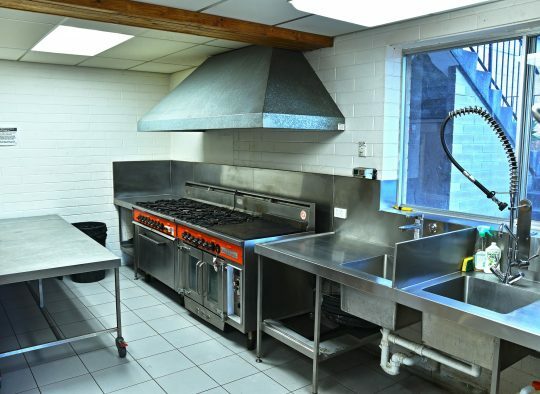 We invite you to contact us to arrange a time for inspection of our venue and facilities.